Material: IS 319 Type (I), BS 249 Type (I) Free Cutting Brass, High Grade Free Cutting, Any Special Brass Material Composition on Request. We are a top notch supplier of Brass Bonnet. We are amongst the most reputed names in the industry, offering Brass Bonnet. In order to meet excellent quality standards, we are supplying Brass Bonnet. Banking on our enriched industry experience, we are able to supply Brass Bonnet Nut. Our reputed entity is engaged in supplying Brass Bonnet Nut. Our reputed entity is engaged in supplying Brass Bonnet. 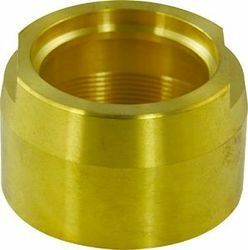 In order to meet excellent quality standards, we are supplying Brass Bonnet Nut. 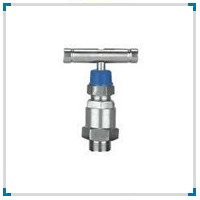 Banking on our enriched industry experience, we are able to supply Brass Bonnet. We are a top-notch organization, engaged in providing Brass Bonnet.